SANTA ANA, CA - Valiant Marketing Group's Director of Operations detailed an exciting travel opportunity. She also discussed the value of team recognition and offered a few tips for successful networking at industry events. Remarkable networking potential is offered at an event such as the Newport Leaders Meeting. Before any such gathering, Cassie shares a few important reminders with members of Team Valiant Marketing Group. She explained, “I think the first thing to remember is that research is your best friend when it comes to adding valuable contacts. The more our people know about potential connections leading up to an event, the better equipped they are to lock in on common ground.” Cassie suggests using LinkedIn and social media pages dedicated to industry functions to do the right kind of homework. Valiant Marketing Group's Director of Operations discussed the Christmas party she organized, which recognized team members' hard work. She also shared her tips for building and maintaining successful teams. 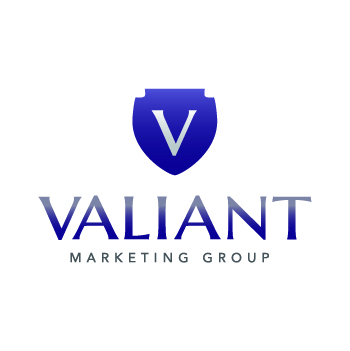 Valiant Marketing Group's Director of Operations discussed the firm's expansion into San Diego and the team members leading the charge. She also outlined a few prime benefits of having effective leaders. Sarah T. was recently promoted into management, and shared some information about herself. Valiant Marketing Group's Director discussed reasons for Sarah's recognition, and benefits of promoting from within the organization.